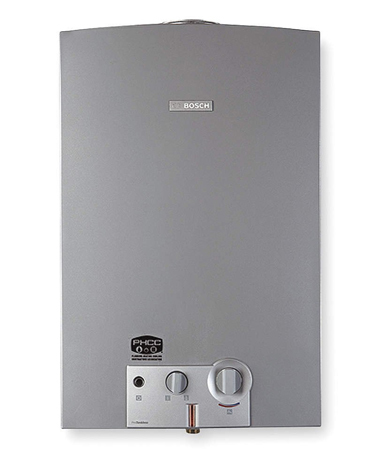 Purchasing or renting a hot water heater? 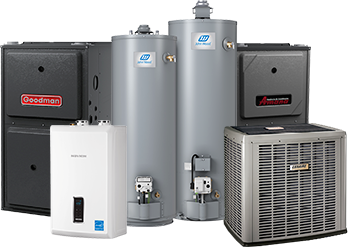 The question of purchasing or renting a water heater or tankless unit in Ontario is very common especially when purchasing a new home. Many homeowners have different opinions on this subject and this also became one of the frequently asked questions from our customers. 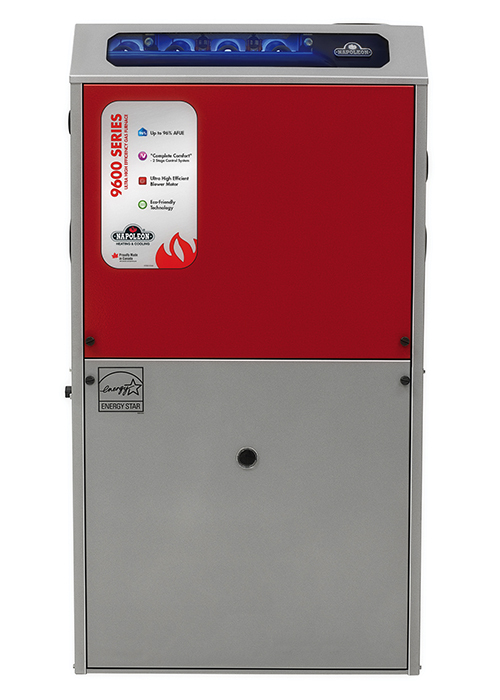 We decided to give you a little more insight on your options to purchase or rent a new hot water heater or tankless unit which will give you better understanding on your choices. In the end you want to have a properly operating hot water in you home with sufficient supply of hot water and with the minimal cost involved. 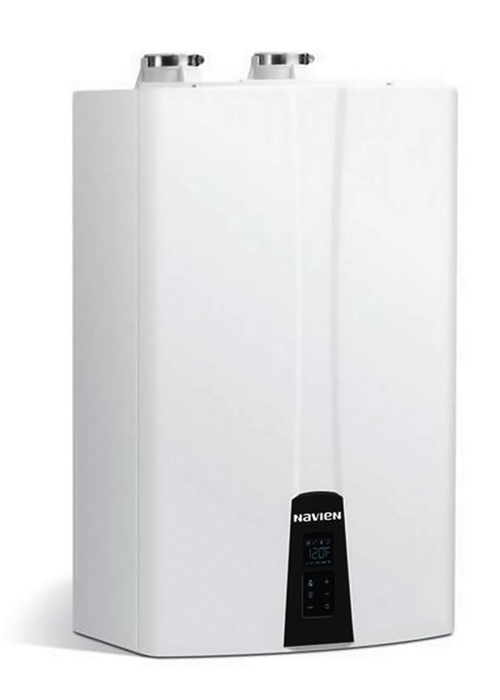 Renting hot water heater in Ontario is a very common practice by many homeowners. 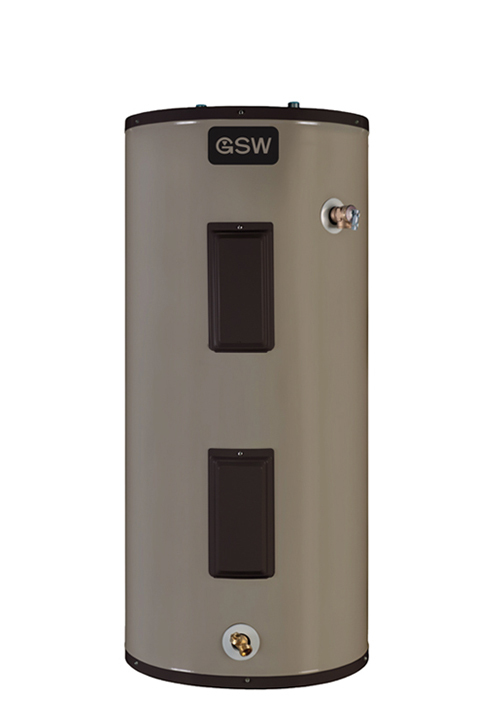 Homeowners in Toronto, GTA and Ottawa area even have an option to pay for their rental hot water heater through their gas utility i.e. 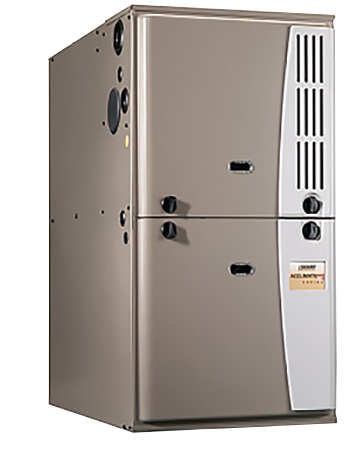 Enbridge Gas, without even receiving any separate bills for the rental hot water heater. Customers outside of Enbridge Gas territory (ex. in Union Gas territory) will normally receive a separate bill for the rental of their hot water heater or will be billed under PAP (pre authorized payment plan). 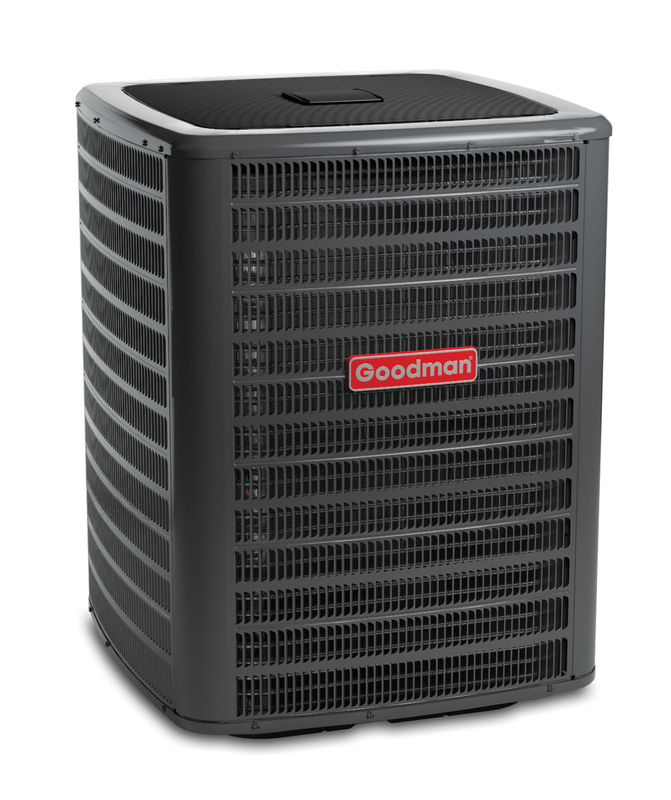 Monthly rental rate/fee can vary on average between $10-$28 per month for the rental water heater based on your supplier and the type and size of the unit. 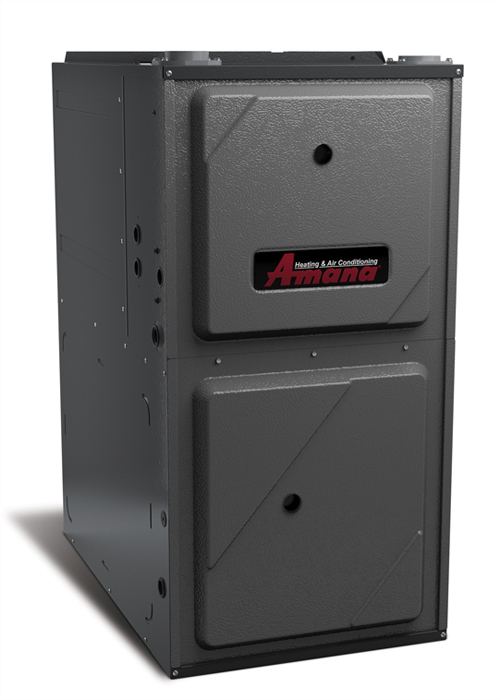 Tankless units vary in price on average between $35-$45 per month again based on the unit type and your supplier. 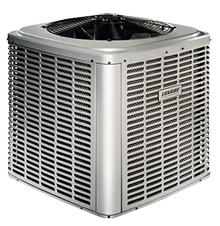 You can also contact DeMark Home Ontario specialist who can provide you with more information on prices and types of water heaters or tankless units. 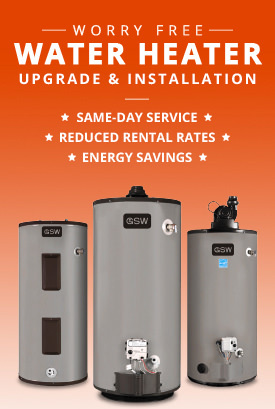 Benefits of renting hot water heater or tankless units in Ontario may include (based on the provider) 2 months free rent, free installation and removal of your existing hot water tank (rental or owned), no hidden charges and equipment up front costs, free venting pipes upgrade at no extra cost in order to bring you up to the current TSSA code, free lifetime service, maintenance and repairs on all parts, and more. 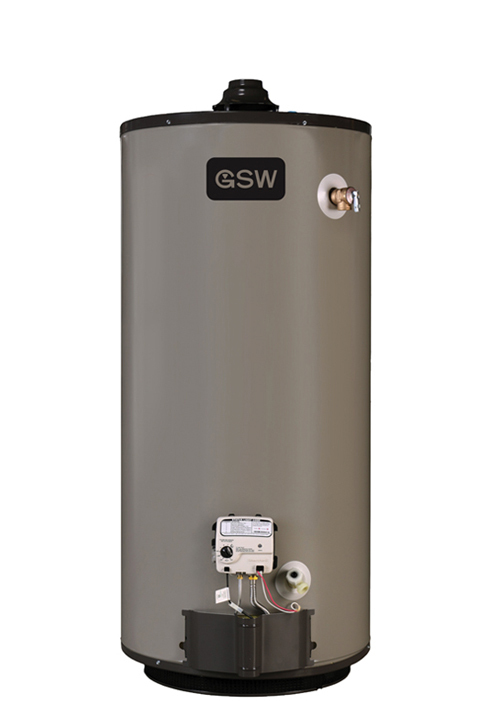 You can even transfer your hot water heater rental to the next homeowner should you sell your home. All these are benefits of renting a water heater and if you prefer to have piece of mind and know that you have 27/7/365 protection on rental hot water heater then renting is the option for you. 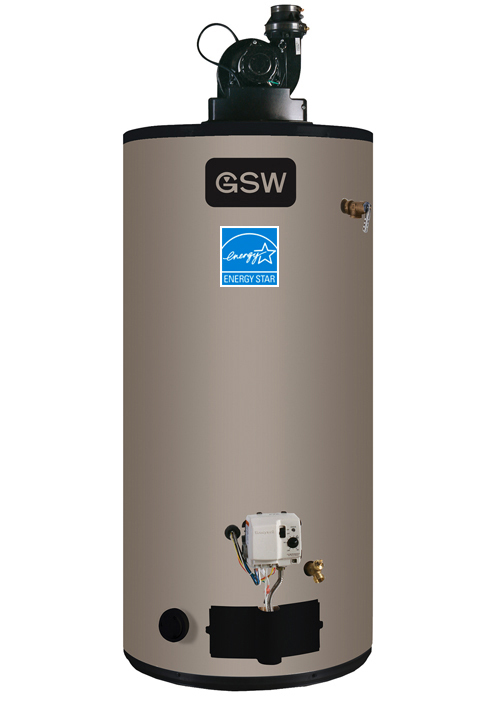 Purchasing a hot water heater can be costly; price can vary on average between $1,200 to $ 2,000 for a regular water heater such as a power vent, conventional vent or electric unit. 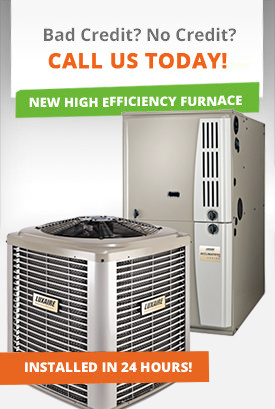 This price normally includes the unit and the installation cost. 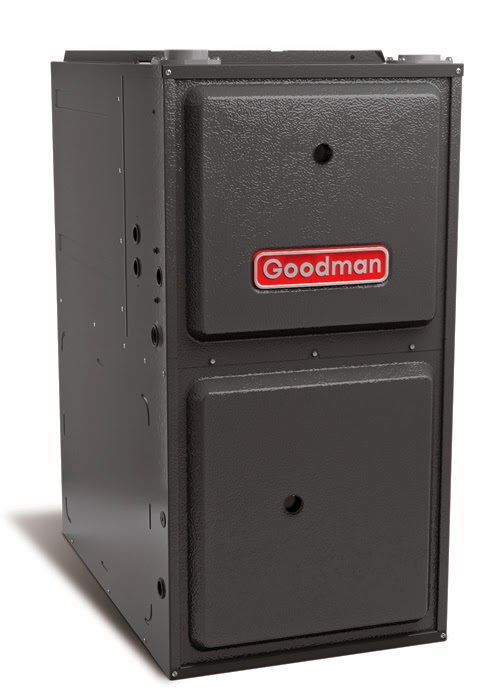 Purchasing a tankless water heater is even more pricy you may pay on average between $2,700 to $3,500 based on the unit, supplier and the installation cost. 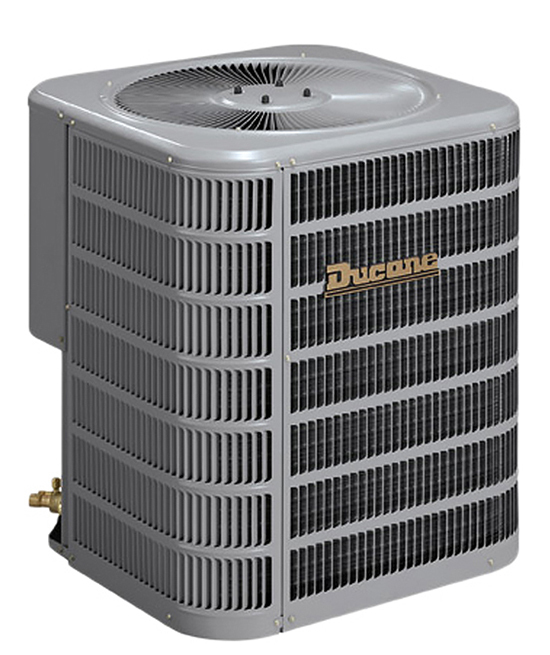 For a customer who plans to live in a house for longer than 7 years purchasing a unit may be a good option but keep in mind that you will not have the same maintenance and warranty on the unit as those customers who prefer to rent hot water heater. 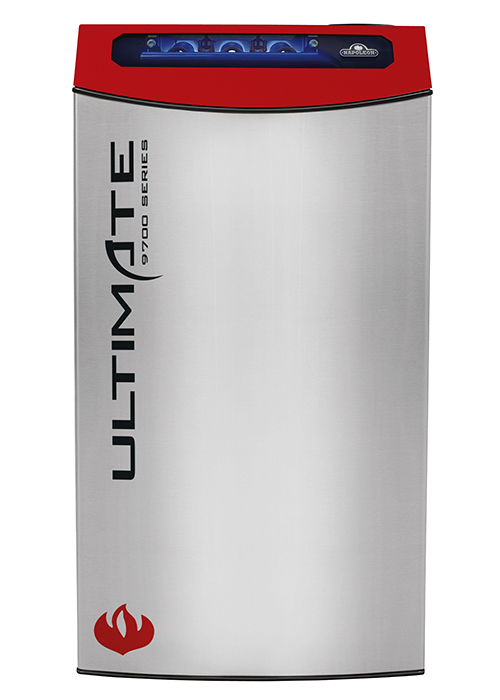 Also regular hot water heater life span is about 10-12 years and tankless 15-20 years and you will need to upgrade to a new water heater at that time. 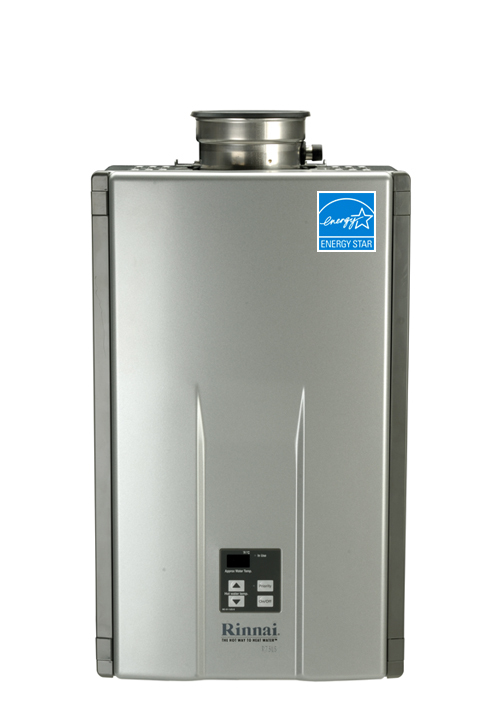 When renting a hot water heater or tankless the upgrade will be free of charge with most suppliers. If you want to learn more about your buying or renting options on hot water heater or tankless unit or for the best hot water heater rental rates and prices in Toronto and Ontario please contact DeMark Home Ontario and one of the specialists will happy to provide you with more details.